The uvex EDAero bike helmet combines the excellent aerodynamics of a drop-shaped, time-trial cycling helmet with ideal ventilation characteristics and a shape suitable for everyday use. In true Enduro style, the uvex Finale bike helmet has lowered side elements and increased surface area at the back for extra protection. Unbeatable. Dirty. Uncompromising. Fully experienced. 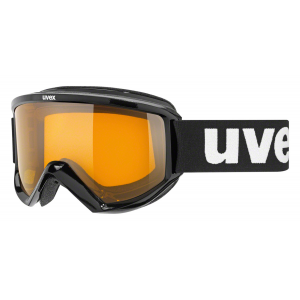 The uvex HLMT 5 Bike Pro bike helmet is the right tool for the highest level in freeriding performances. Cycling by road, trail or city street, you only have one head. 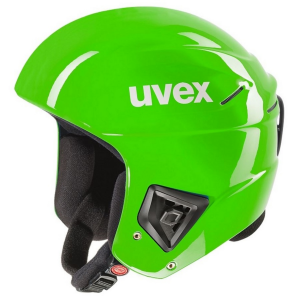 Keep it intact with the lightweight, durable and impact-resistant in-mold construction of the uvex i-vo bike helmet. 2-wheeled adventures demand light, comfortable and airy protection for your head. 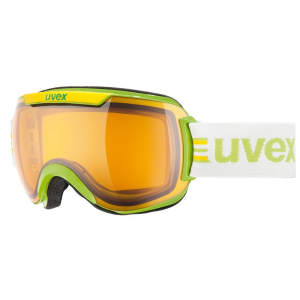 the uvex i-vo CC bike helmet boasts in-mold construction that fuses the outer shell to the liner for solid durability. Cool heads prevail. Keep yours ventilated and protected with the aerodynamic uvex i-vo Race bike helmet, combining dynamic alignment, technical performance and adjustability to most any head. A new flagship model for the pros, the uvex Pheox bike helmet weighs a mere 215g, making it the lightest weight and most feature packed helmet for the money. The uvex Quatro mountain-biking helmet imparts a strong feeling of protection thanks to double in-mold flat construction and a compact design. The all-mountain uvex Quatro Pro bike helmet delivers a sporty-aggressive Enduro look with a low-cut rear and an aerodynamic spoiler. Inspired by MTB and enduro, the uvex Stivo CC bike helmet has a sleek, lightweight double in-mold construction built for everyday riding. Safeguard your melon. The uvex Viva II bike helmet is the right tool for urban biking, skateboarding and inline skating, providing great protection at an affordable price.